There are a few methods of laser treatments in aesthetics. 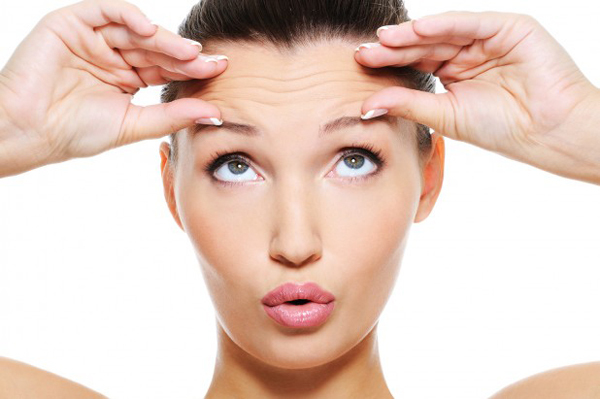 These laser treatments aims to seek anti-aging solutions or correction treatments. In my practice, there are a few laser treatments that are offered for different outcomes. Today, I’ll talk about Fractional CO2 Laser treatment. This type of laser treatment is suitable for most people especially those with open pore and scarring due to acne. In Shens Clinic, we use the MiXto SX® CO2 Fractional Laser, which is better than other lasers because of the double depth penetration that it has. The laser treatment is most suitable for acne scars, skin pigmentation, wrinkles and fine lines, enlarged pores, oily skin and damages from sun exposure. Prior to the treatment, the skin has to be thoroughly cleansed. Anesthesia cream is applied onto the skin, along with eye shield or laser-protective goggles over the eyes. Pulses of light pass through the upper layer of the skin during the treatment where each of the pulses delivers a fraction of energy that reaches deeper into the skin layer. In this, it stimulates natural renewal process of collagen naturally in the body. As the laser beam has been fractioned, small areas of untreated skin will be left in between treated spots. This will accelerate the process of healing. There might be slight pain and discomfort in the process, hence the need for the anesthesia cream. A downtime of average three to seven days is expected from the treatment. This will depend on the energy and intensity of the treatment done. The dried and dead skin will peel off gradually for the next few days, on average the fourth or fifth day onwards. The fresh skin will be red for a while, but it will blend in back to the pigmentation of the original skin. The skin might appear a little bit blotchy or swollen for some patients, but it should be fine. However, if condition worsen, my team and I can always be contacted 24/7 through our hotline and email. We’re also available on social networking apps, hence you can always send in a text to us via Whatsapp, wechat, viber, etc. My aim is to be able to stay connected to my patients whenever they need me. You can find us at this number, +65 9839 2541. It is advisable to avoid sun exposure for a while after the treatment and application of sun block plus moisturizer should be applied at all times. Peeling and rubbing of the dried dead skin is strictly prohibited, and rather let the peeling naturally happen during washing of the face. After a certain period of days, make up can be applied on the face. Once the whole healing process is completed, the skin will be more visible flawless and smoother. Subsequent treatment will be needed if assessment of the condition states as such. In my clinic, I ensure that the patients get the best treatment for the amount of money spent. Hence, I always strongly recommend a thorough consultation first with myself before deciding on proceeding with the procedure as there are other methods that we can look into as well. However, this laser treatment is one of the best and safest way to do skin resurfacing, hence it’s always the first treatment that I recommend. Plus, the aftercare and make up products suitable for the skin after the treatment are also available in my clinic.